In our last post, we emphasised the need to seek out senior lawyers and recommended family mediators to explain your options based on your circumstances. Lawyer Supported Mediation provides access to this expertise free of charge to ensure you’re better equipped to determine what course your divorce and separation should take. If this is the first Lawyer Supported Meditation post you’ve read, do contact us and we’ll set up a free of charge consultation with one of our senior lawyers and a recommended mediator. Knowing your options around divorce and separation is a must but making that information work for you and your loved ones at a time of stress and uncertainty is of course a difficult task. Lawyer Supported Mediationhopes to be of some use. 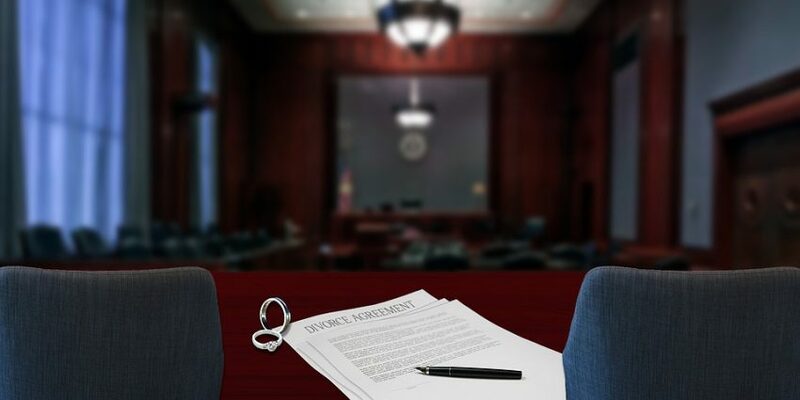 Unless your circumstances require an immediate application to the courts, we strongly recommend you refrain from seeking the attentions of a family judge until you decide that there is no other way. We don’t say this lightly. We’re well aware that anger and hurt often combine to make the reflex of seeking judicial satisfaction almost irresistible. But as our network of senior lawyers and recommended family mediators will tell you, barring extenuating circumstances relating to domestic abuse and financial impropriety, a judge has no interest in the circumstances that led to your relationship breakdown. Issues such as infidelity, which often trigger divorce or separation, are of no consequence to a judge. This is because he or she will not be making any moral judgments about your relationship. Judges are guided instead by a clear set of principles as laid down by the law. You can read these online for free. And where children are involved, a judge will elevate their interests above everybody else’s. Above all – as our network of senior family lawyers repeatedly tell us – the decision to risk a judge’s ruling sets the tone for divorce from the outset. Pre-court processes take several months to complete and the very process of collating information and documents does little or nothing to manage conflict and restore dialogue. A good family lawyer will always try to negotiate a pre-court settlement in parallel but the very process of preparing for court restricts the same lawyer’s ability to leverage dialogue and think creatively. Pre-court processes are more about keeping the other party guessing and not playing your hand. It is, after all, for the judge to deliberate starting at the first hearing. As we say elsewhere, the courts remain an invaluable recourse for those that aren’t compelled to call upon a judge from the outset. Because we believe that, chances are, other less adversarial and less expensive options, such as lawyer-supported mediation and collaborative law, are appropriate to your circumstances. In our next post, we’ll explain them more fully and do our best to show why trying to restore and nurture dialogue – as difficult a prospect as that may be – is crucial to reaching a settlement you can both live with.